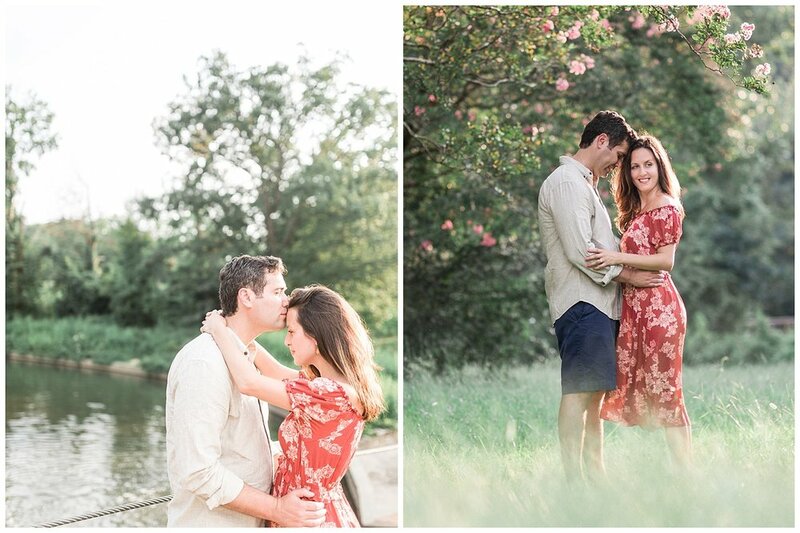 We knew we wanted to start their Richmond engagement session at Bryan Park with their sweet daughter before we got some portraits of the couple. 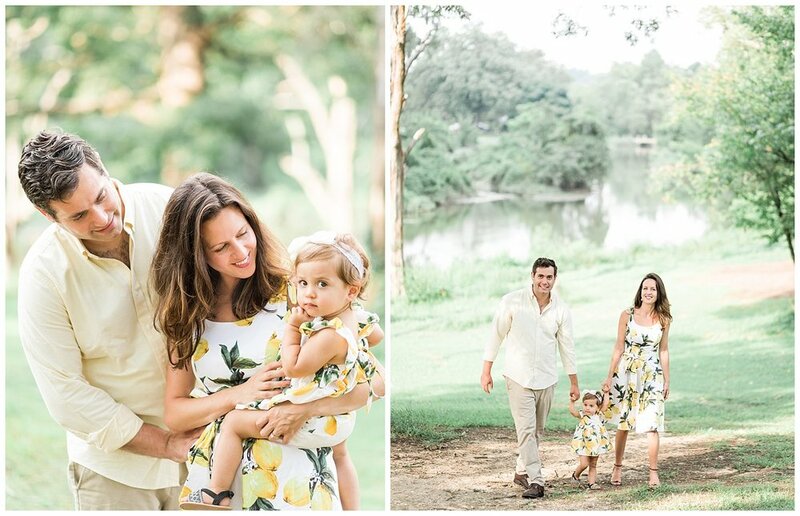 I’m obsessed with their happy matching yellow print dresses! 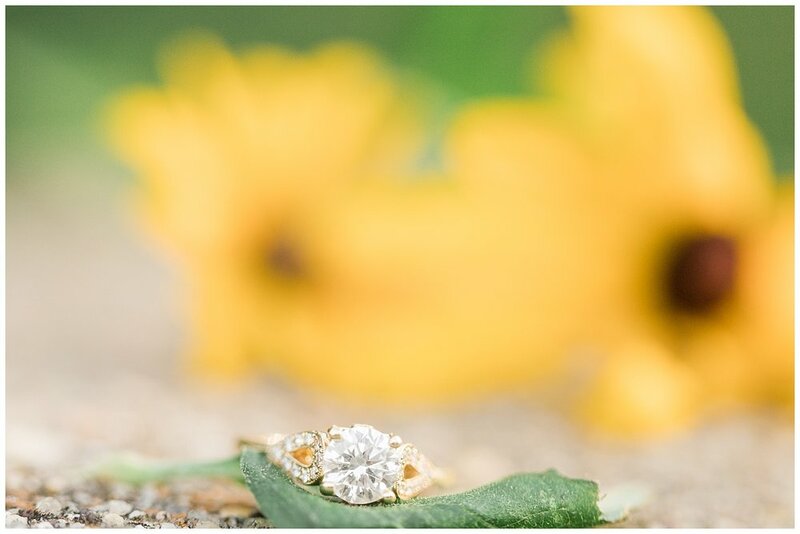 We even snapped a few photos of Marissa’s engagement ring with some memorabilia from Hardywood to commemorate the couple’s first date. 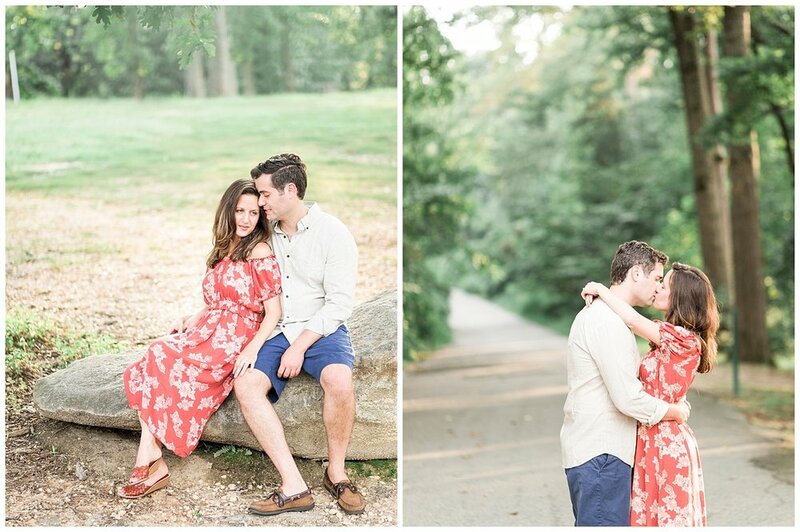 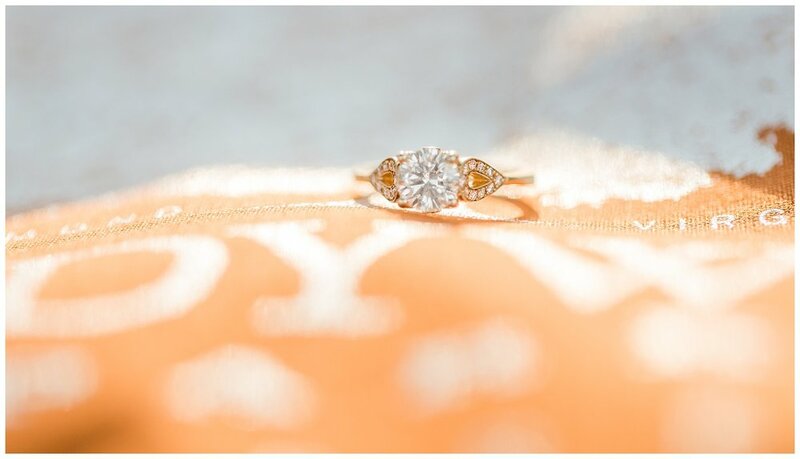 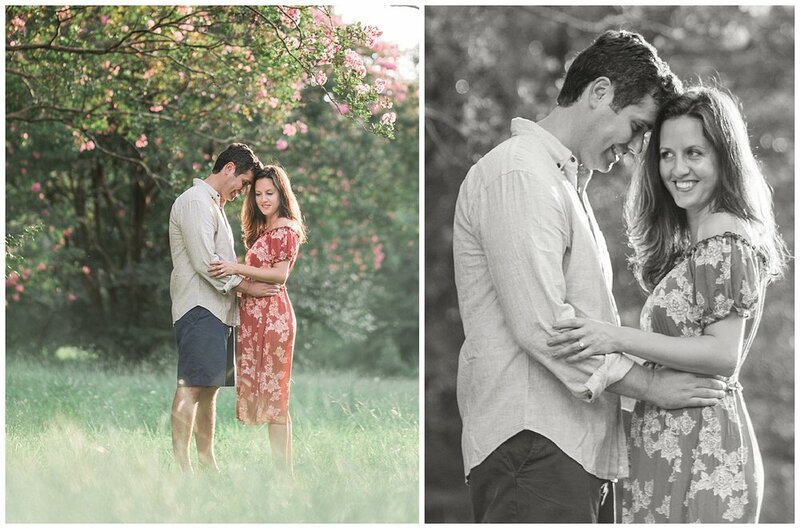 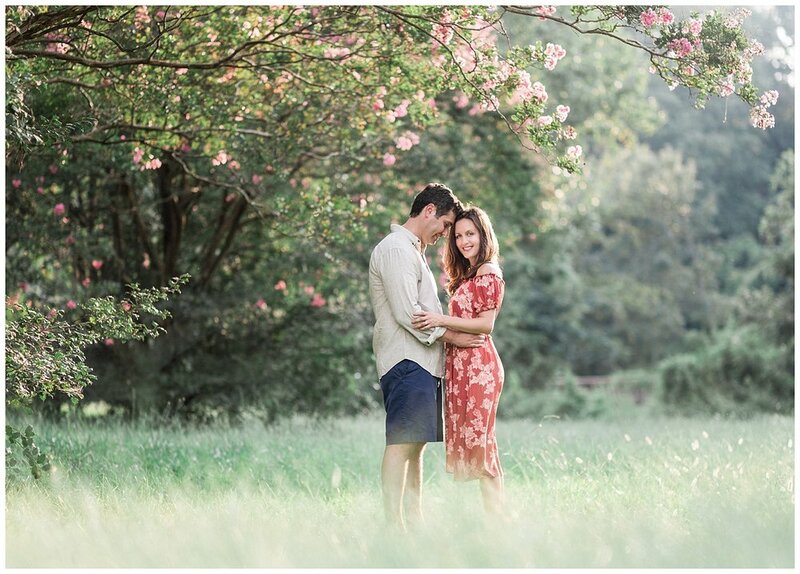 Here are a few of my favorite images from Marissa & Albie’s Richmond engagement session at Bryan Park!